The Oak Foundation received an award in recognition of its status as a long-standing charity partner for In Kind Direct. 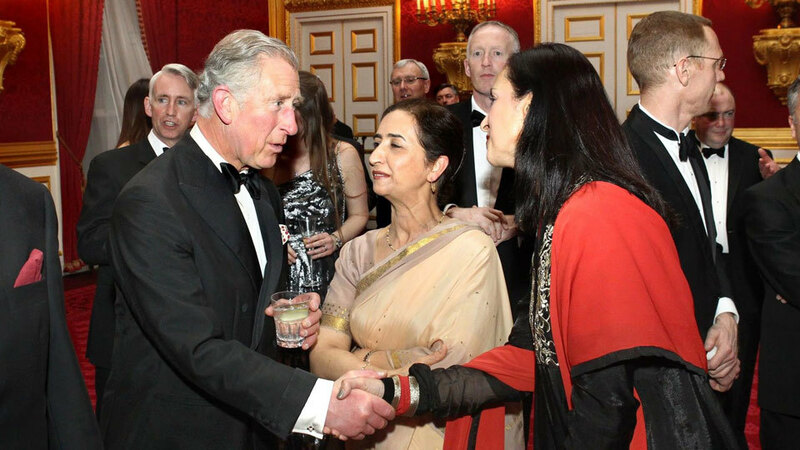 Presented to those individuals and companies showing support and commitment to the charity, the awards are signed by HRH The Prince of Wales, Founder of In Kind Direct. 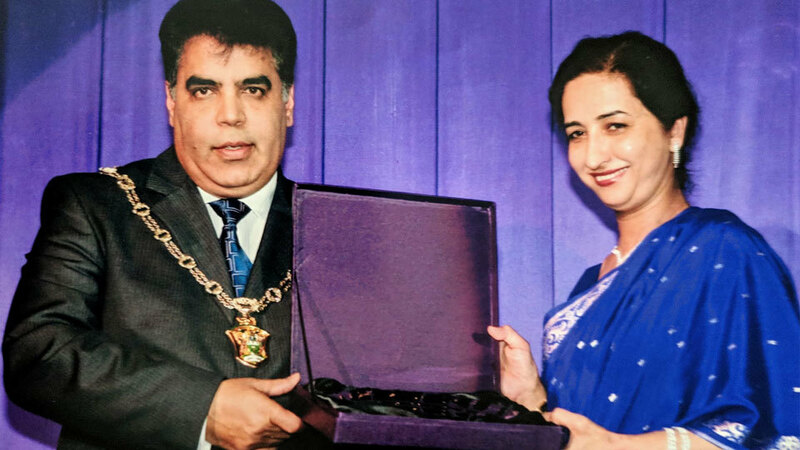 The Award for the London Borough of Waltham Forest presented to Sajida Ahmed in recognition of outstanding achievement within the city.